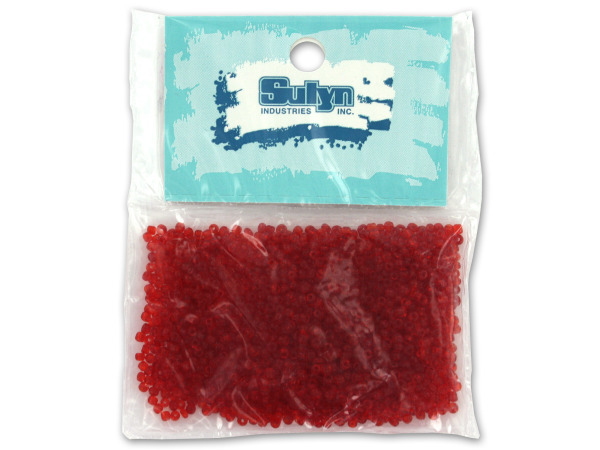 These tiny seed beads are great for jewelry making and craft projects. Also ideal for sewing projects. Bright red color is sure to add a bright compliment to wherever beads are placed.